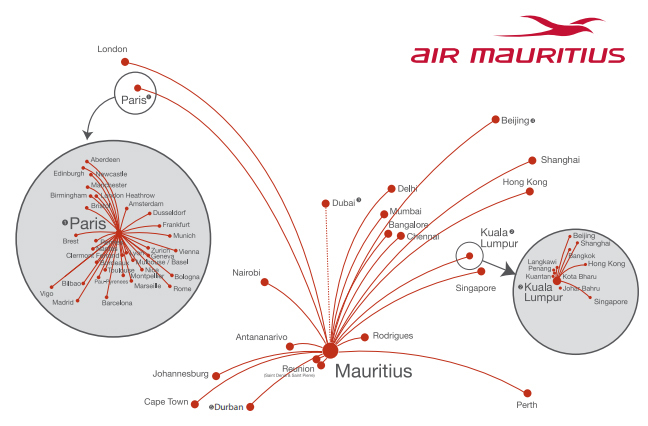 Air Mauritius Limited, operating as Air Mauritius, is the flag carrier airline of Mauritius. and has an important standing in the European, African, and Indian Ocean region markets. The airline won the World Travel Awards “Indian Ocean Leading Airline Prize” from 2005-2014.